This time of year, a beauty guru like myself is often bombarded with gifts for spa certificates (talk about your #firstworldproblems…), but I struggle to find time to get out and use them. Plus, even on a gift card I still feel like I’m spending an arm and a leg for the relatively short amount of time I get to enjoy my lovely mani/pedi. 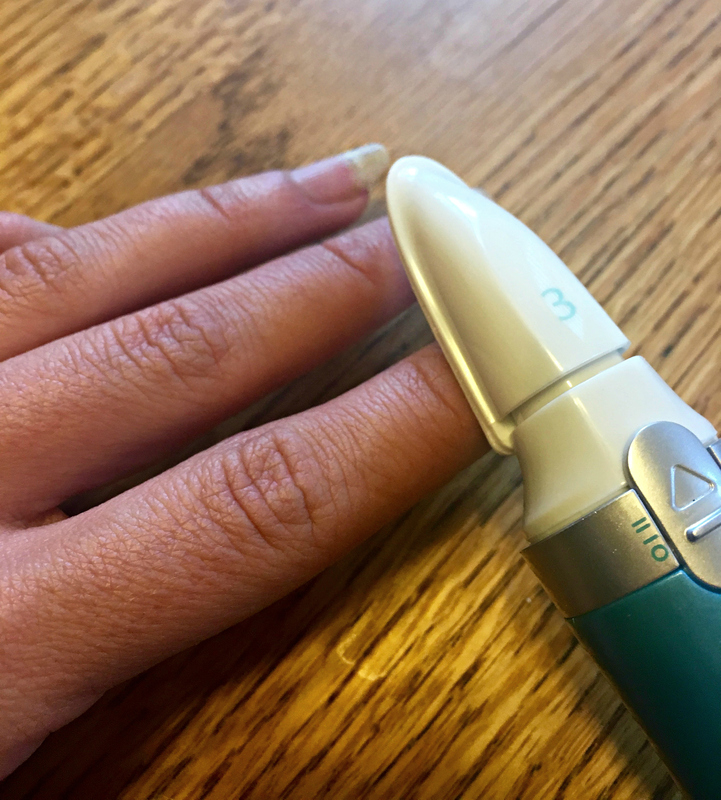 With that in mind, Amopé has two fantastic solutions for at-home nail beautifying that both make fabulous gifts for any girl (especially the busy ones). 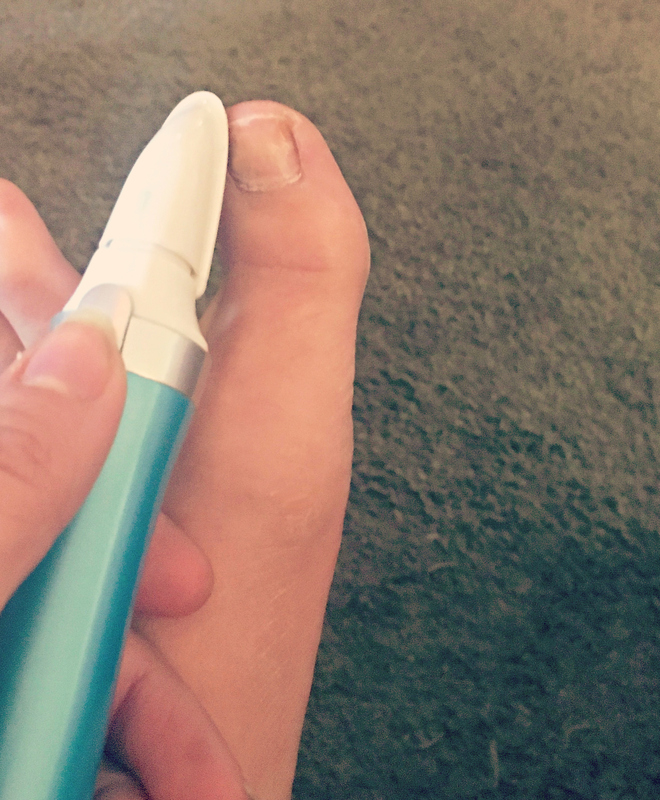 I’ve had my eye on the Amopé Pedi Perfect Foot File since it originally came out; I’m often a barefoot gal and my feet are rough on the bottom, with one nagging callus that likes to reappear often. Now it has diamond crystals to help with even the nastiest feet (like mine – eww). 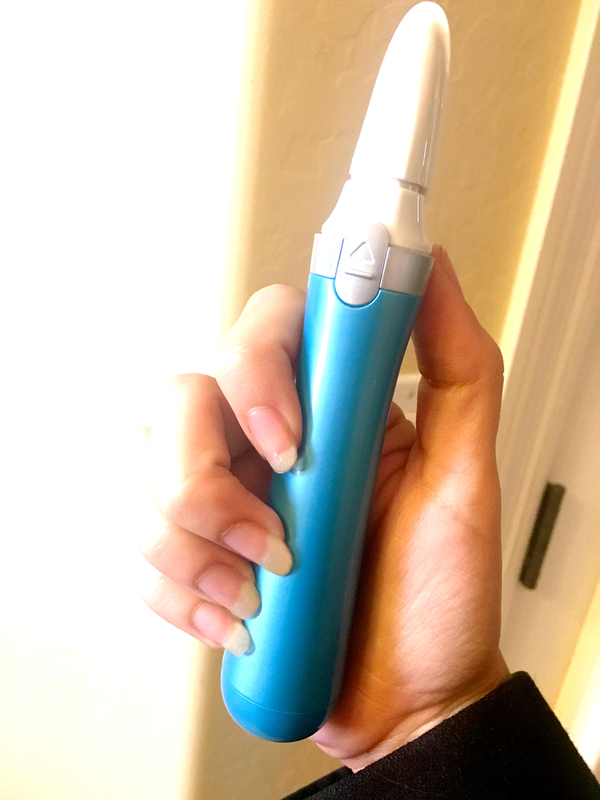 I was FLOORED by how quickly this device smoothed out my nasty heels and calluses! Each product is available at mass retailers and drugstores for less than $50 and would make great holiday gifts or stocking stuffers, but we’d never want you to pay full price. Why would you? Instead, get a $5 coupon HERE! 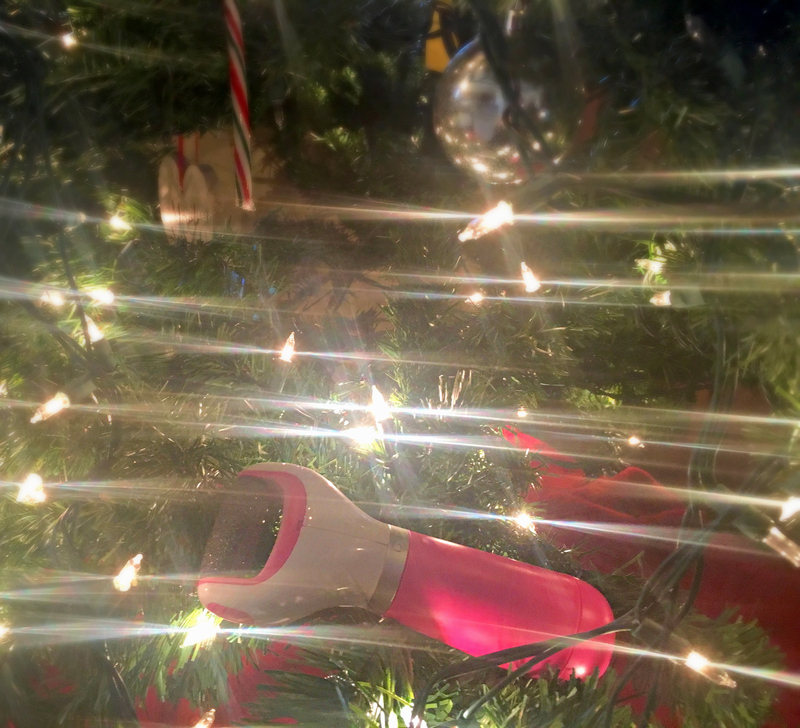 What are you using to keep your hands and feet pampered this holiday? I have been wanting to try that pedicure foot file myself. I wondered if it did really work to get rid of calluses or rough soles. Normally I just scrub them and polish my nails but it doesn’t do nearly enough to make them soft!